Tell us if the following phrase sounds familiar? 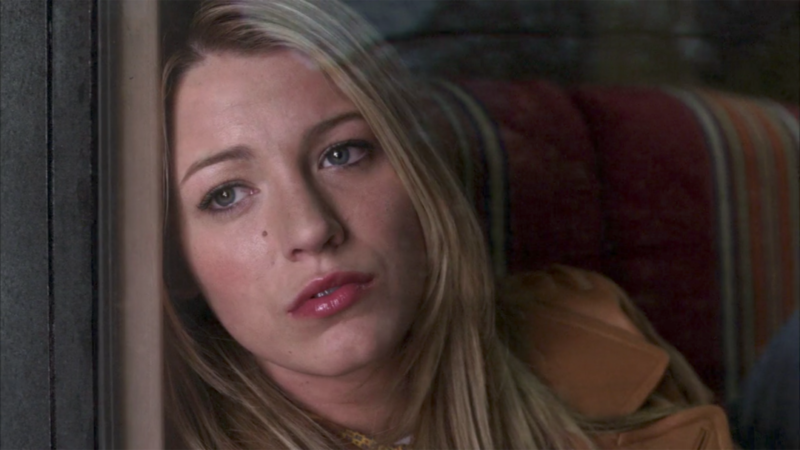 “Spotted at Grand Central, bags in hand: Serena van der Woodsen.” That classic line is from the opening scene of the Gossip Girl pilot all the way back in 2007. Now, over a decade later, Blake Lively has just taken us back to that pristine moment in time with a clever Instagram photo. Lively posted a photo of herself in a car, gazing dreamily out the window on a drive into New York City. She captioned it: “Spotted.” Any true Gossip Girl fan will tell you that “spotted” is how the show introduced the gossip that circled around the school, and yet, when Lively shared this photo of the New York skyline, we didn’t make the connection between her Instagram image and the Gossip Girl pilot. However, as fans started to pour into the comments writing stuff like: “Gossip Girl will never die,” and also “i miss gossip girl,” we finally put two and two together. Now imagine Lively’s caption in Kristen Bell’s iconic narrator voice and feel yourself be instantly transported to 2007.